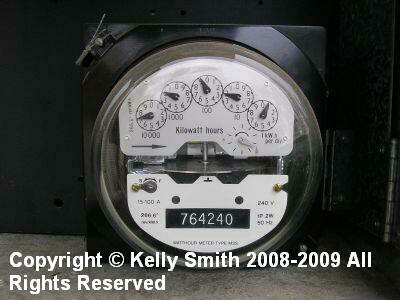 In any economic times, good or bad, it pay offs to monitor how much your utility bills are. It's bad now but it will get worse when cap and trade legislation goes into effect. This is the time to make energy saving changes and earn energy tax credits with Energy Star appliances. Saving energy isnt one big thing; if youve read much of my writing, you know Im a big advocate of going green incrementally. Lets talk about five different home improvements. There will be an outlay of cash to implement these things but they will pay for themselves over time and after that, youll be money ahead. During the hot summertime your air conditioning system really takes a beating. You can upgrade to a higher SEER rating but you are talking $bigtime.00! There is one tweak that you can do to your A/C condenser that will save you money on electrical bills and take some stress off your system. This is the A/C Misting System. It works by lowering the ambient air temperature around the condenser when the fan kicks in. Genius. The paint is made up of two components: radiant barrier powder and latex paint. The powder is mixed into the paint. This radiant barrier powder is typically composed of microscopic aluminum flakes and porcelain pellets and can be found at name-brand paint stores. The flakes and pellets act to reflect the suns heat back out before it can get into your attic and home to affect your cooling bill. 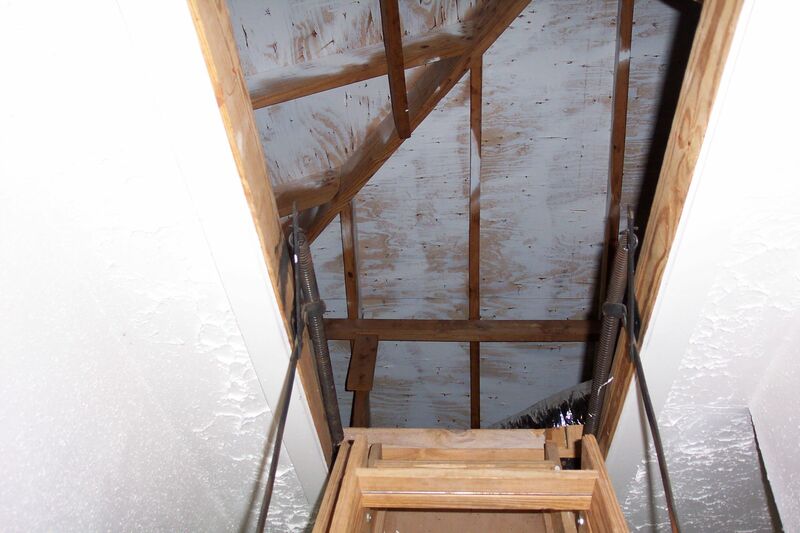 The first place to paint is on the underside of your roof sheathing, in the attic. After the roof is taken care of, you can use it to paint any interior or exterior walls that take abuse from the sun. Radiant barrier foil is a better alternative to the powder. Its cheaper and reflects a higher percentage of the sun's heat; 97% compared to paints 75%! The foil is sometimes stapled to the underside of the rafters, so its not nearly as messy as paint spraying. And, theres no need for a respirator. Another school of thought is to install it on the floor of the attic, across the ceiling joists and insulation. As long as you make sure to properly vent the attic space, the only thing to be concerned with is stopping the radiant heat from transferring into the home below. 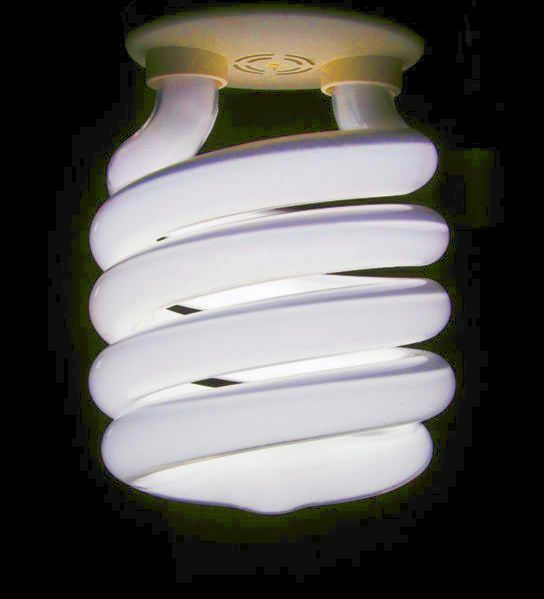 Youll slash your electricity usage dramatically by changing all your incandescent bulbs to compact florescent bulbs. Yes, theyre expensive, so if the thought of changing them all at once makes you grimace, just change out the worst power offenders immediately and change the others as they burn out. As an example, these new bulbs will give you an equivalent 60 watts of light using only 14 watts of electricity; that comes out to about 75% savings. Not only that, but theyll last approximately five times longer than conventional incandescent bulbs. All of a sudden, the price per bulb makes sense! For special situations such as monorail track lighting with spot lights or wall sconces, LED bulbs will also conserve energy. Are Your Contractor-Grade Windows Robbing You? We all love our windows; they brighten the home and afford a picturesque view. But if your home has contractor-grade windows, chances are that theyre very inefficient. Theyre giving free passage to the heat of summer and the frigid conditions of winter. There are some very efficient windows on the market just now, such as the gas-filled window pictured above. Not only is the glass important, but the frame is as well. For instance, insulated vinyl: the major difference between insulated vinyl and standard vinyl frames is improved thermal performance. 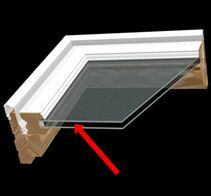 These frames have hollow cavities that are filled with insulation which makes them thermally better than standard vinyl or wood frames. Coupled with high performance window glazings, youll start to see major savings. Wasting Money on Your Hot Water? 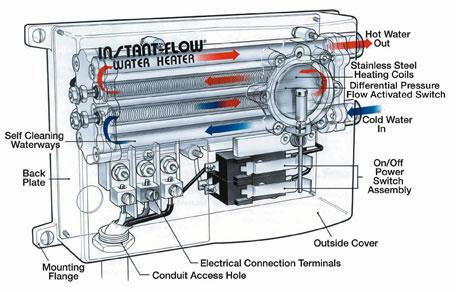 Try a Tankless Water Heater. A tankless water heater will save you big bucks! This appliance is making a dramatic and logical entrance into the green movement. Conventional water heaters keep your water hot at all times, but do you really need that? On-demand hot water makes more sense. These heaters are available in both electric and gas-fired models. They can be installed to supply the entire home in many cases, but larger homes may require a second one. They have long been popular in Europe but are increasingly available in North America. In fact, in some communities the building codes have yet to address them. Because of this, its important to use a reliable contractor for installation. These are just five things you can do to make permanent changes that will lower your energy bills every month for a one time price. To be sure, you will be spending money up front but check the latest legislation; in many cases making energy efficiency changes to your home will buy you a income tax credit. Some of these jobs aren't DIY jobs. For example, installing a tankless water heater demands some fairly extensive plumbing skills. In some municipalities the code may require licensing and permits. In this case you might consider a pro.